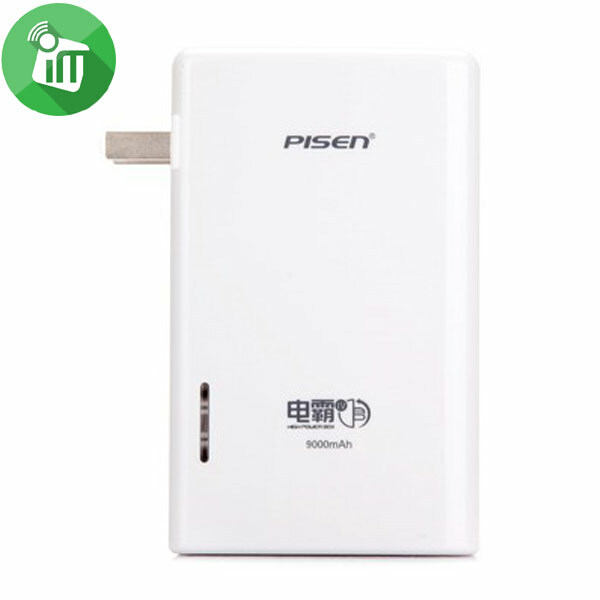 The mobile power bank itself can be recharged by the included USB cable to connect with computer or DC 5V power adapter. 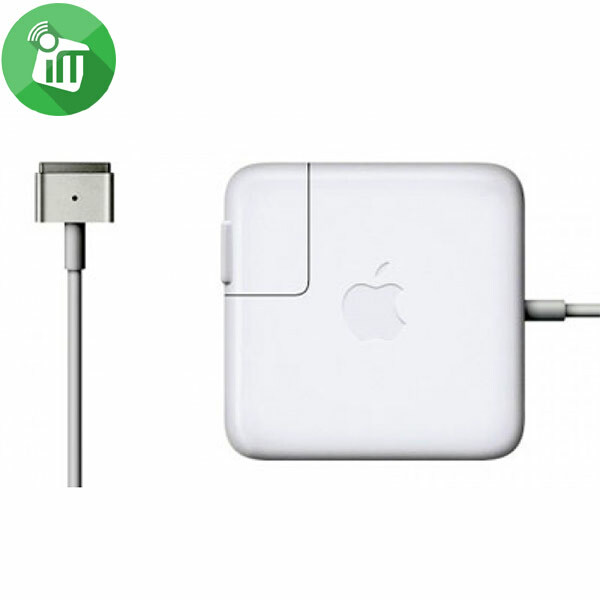 Come with 3 LED indicator lights to show the battery capacity. 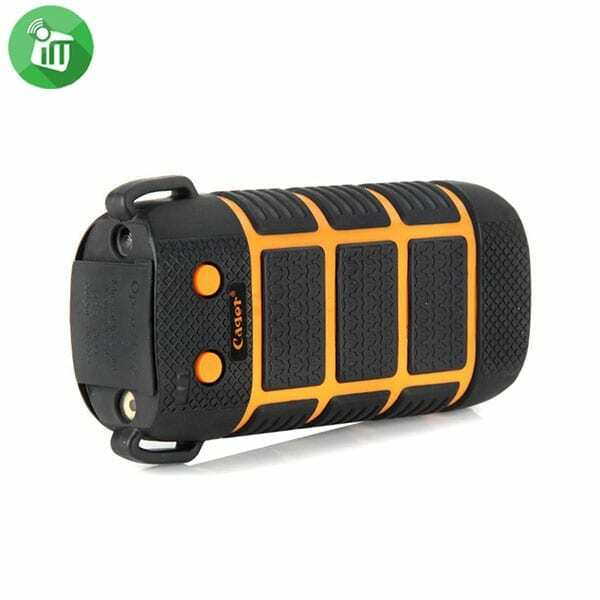 Cager WP10 high-capacity 5600mAh outdoor dustproof waterproof business mobile power,is a high-quality mobile power. 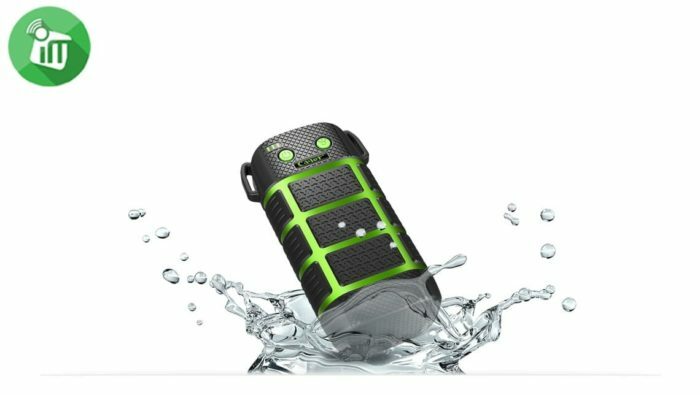 Compared with the traditional mobile power,this product is dustproof and waterproof, and the waterproof dustproof effect is up to IP67 level, it can be directly put into the water without any protective case. 5600mAh high capacity,high-brightness LED light design, can used as flashlight and reading light, and can send SOS signal to ask for help. 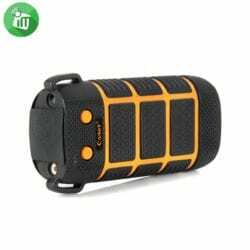 Built-in smart battery protection chip, it will automatically power down after the power is full, you should never worry about the over-charge, over-discharge, overload and short circuit problems. 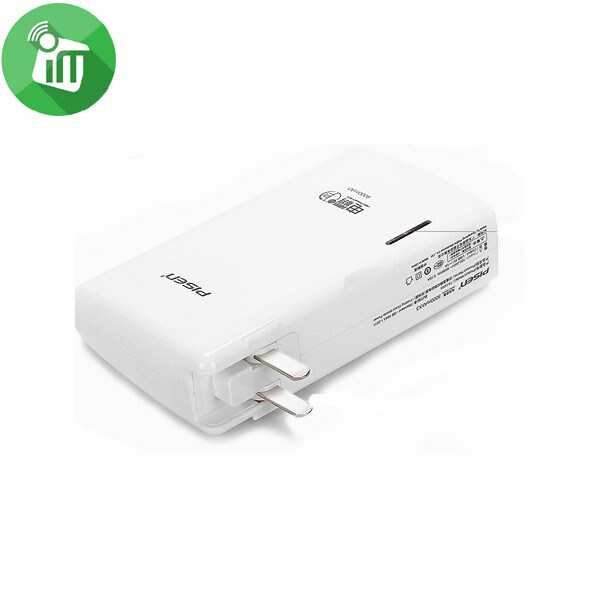 It has a USB interface, a Mini USB interface, two waterproof keys, a On/Off key and a LED light key. 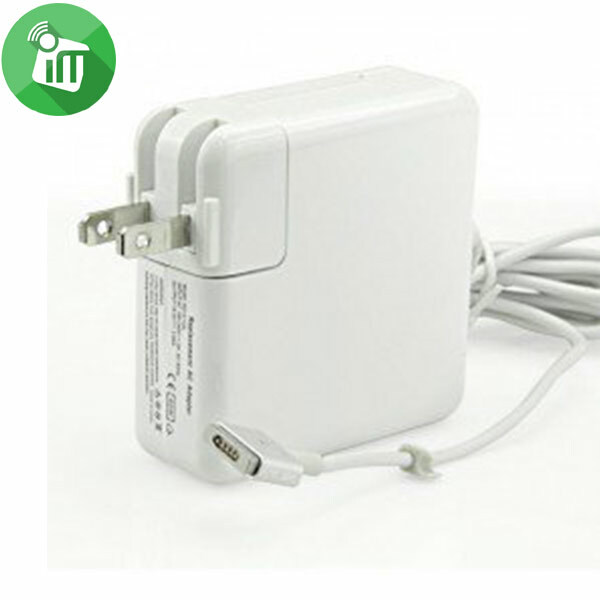 Can charge the cell phones, digital devices and tablet PC which have USB interface. 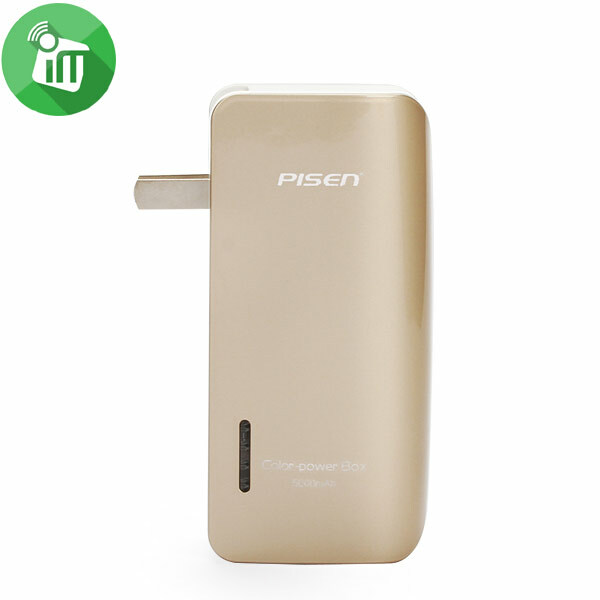 Cager WP10 is a necessary mobile power for business. 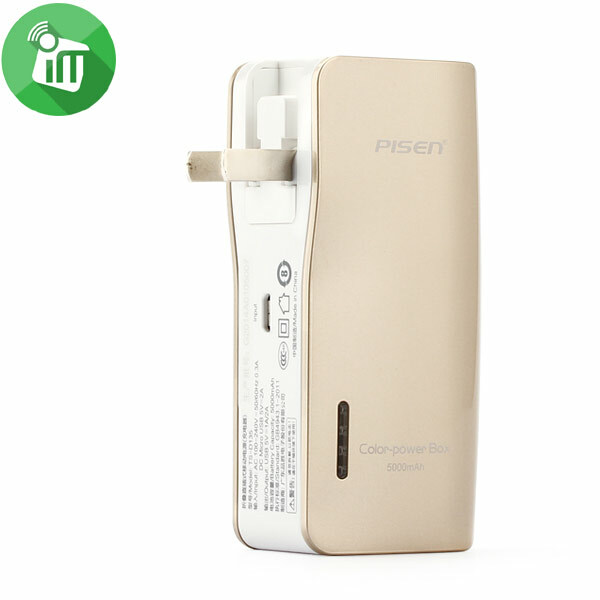 With built-in 5600mAh rechargeable battery, it can act as an external battery charger to charge your iPhone, iPod, Samsung, Nokia, HTC, MP3, PSP, GPS and other USB devices anytime and anywhere. LED Torch: adopting a LED bulb as light source, it can give off bright white light for illumination. 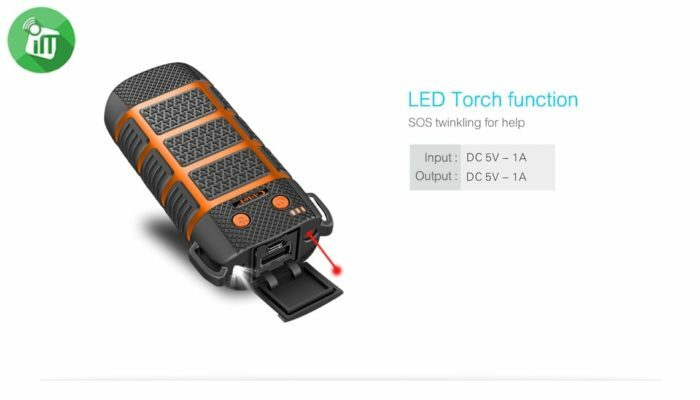 SOS signal light: if you turn on the SOS signal light, it will keep on sending out Morse code rescue signal to the outside world. 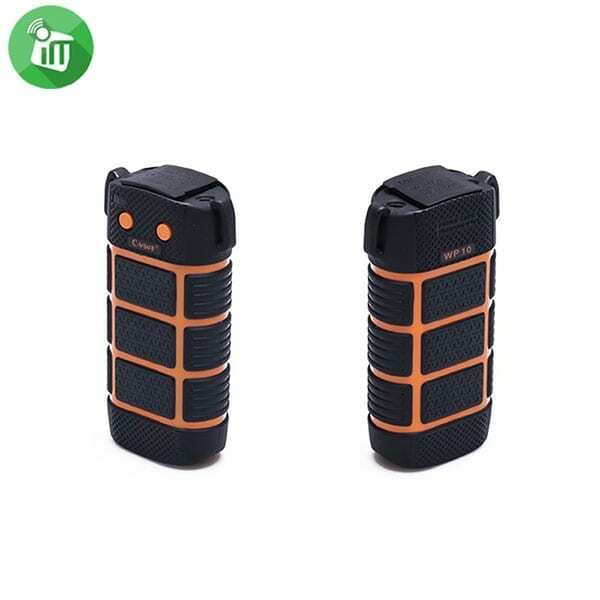 Infrared laser pointer: When you are in the plain or in danger, you can turn on the infrared laser light to attract someone’s attention for help from a long distance.